Tuote 103515. 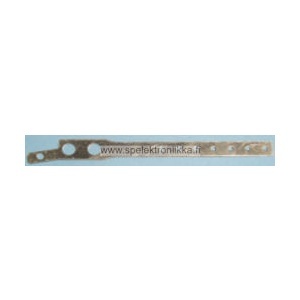 Universal contact blade 22303030, thickness 0.30 mm. 7 contact point holes, 6.5 x 80 mm.